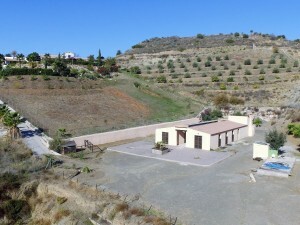 Modern Villa of new construction within walking distance of the city. Designed functionally and easy maintenance. 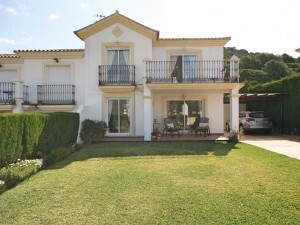 These villas are perfect for live all year, since they are in an ideal location due to its proximity to the city and be in a land virtually flat and sunny throughout the year.